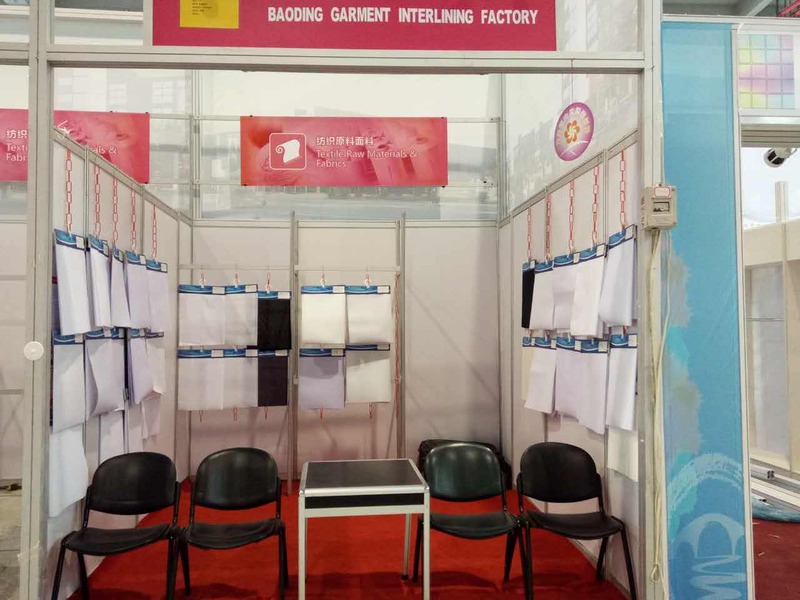 The main products as following:shirt fusible interlining,outwear fusible interlining,fashion fusible interlining,fur coating interlining,resin interlining,interlining used for shoes,caps and bags,all kinds of fabric and pocket cloth. Looking for ideal Non Fusible Interlining a Coat Manufacturer & supplier ? We have a wide selection at great prices to help you get creative. All the White Resin Interlining For Bag are quality guaranteed. 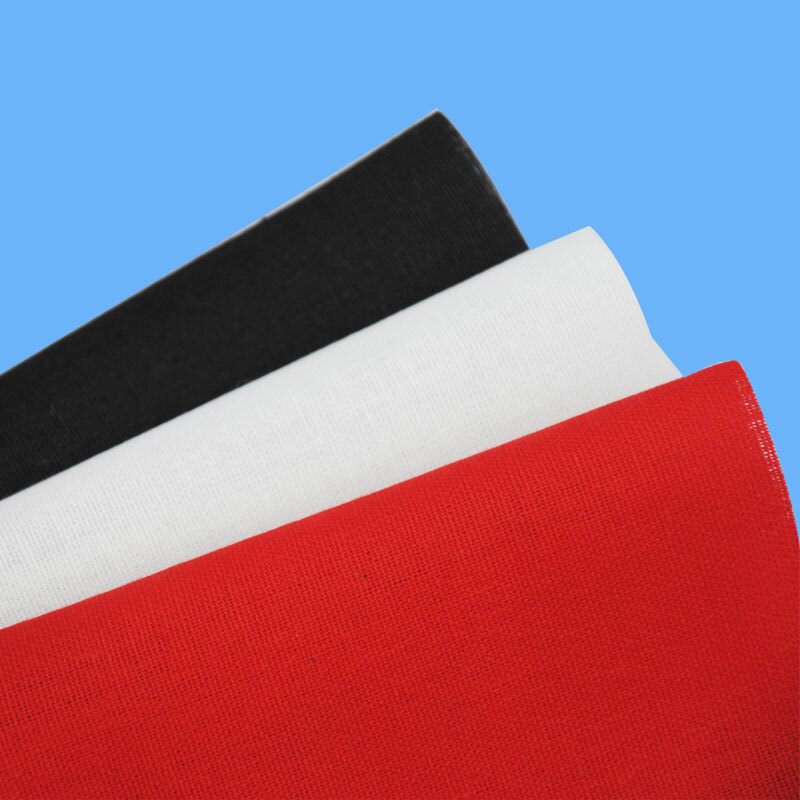 We are China Origin Factory of Non Fusible Interlining White Color. If you have any question, please feel free to contact us.